It’s our biggest sale of the year, our inventory clearance sale. Never before have we had an additional 5% off our sweet discounts. If you are even thinking about buying jewelry in the next year, you won’t get better prices than right now. Check out our clearance case with crazy discounts and you can take advantage of our 0 down 0 interest financing on anything. 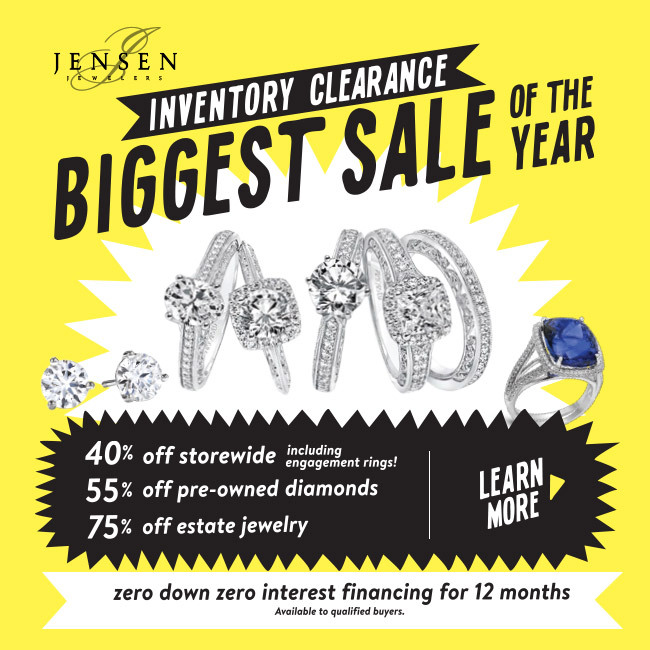 Why is Jensen Jewelers the most highly reviewed jeweler in the entire area? Because we’re different, we actually care about getting what’s best for you. 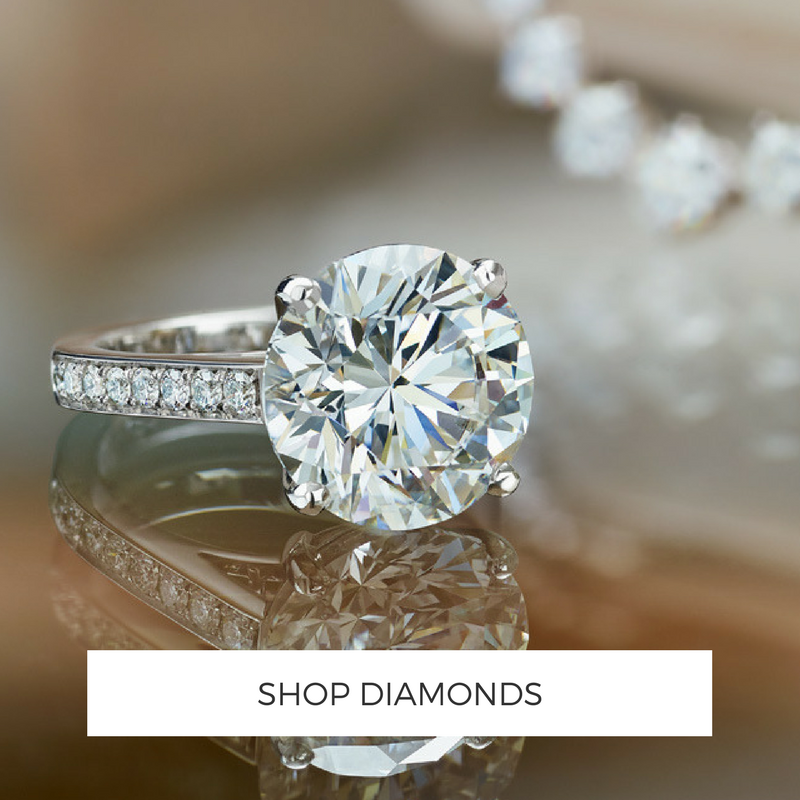 Avoid the pitfalls of mall jewelers and those selling man-made diamonds, get a real diamond for less at Jensen Jewelers. 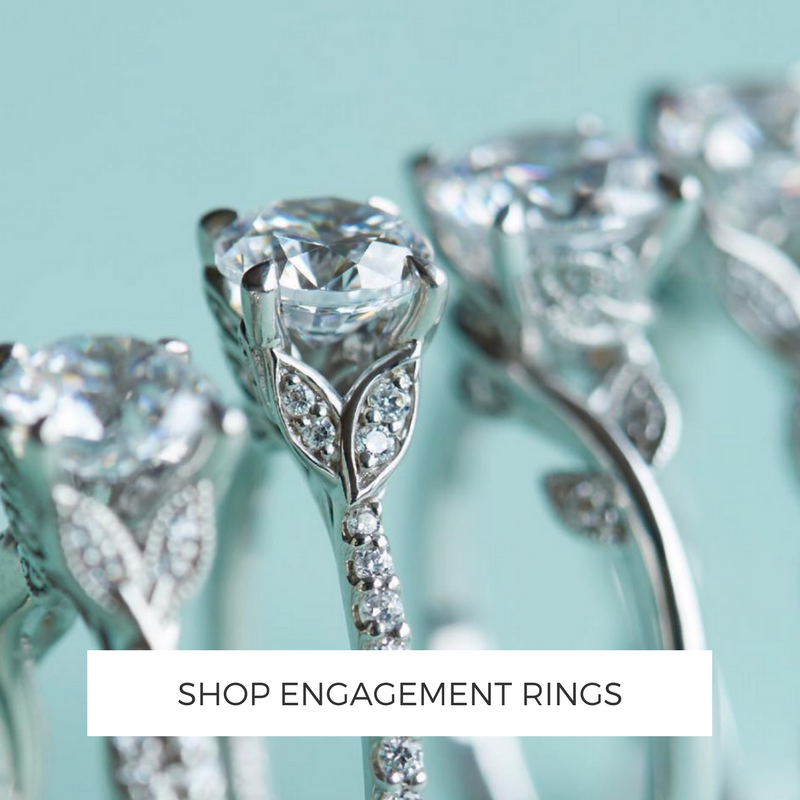 *Offer for in-stock jewelry only & excludes Simon G, LaFonn jewelry, and some watches.